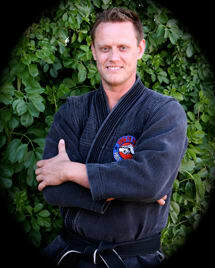 Born in Oneida, New York and raised in Moreno Valley, California, Paul Schroder began training in the martial arts at age 9 in Hung Gar Kung Fu. 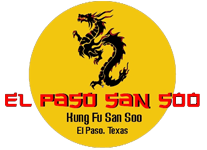 At age 13, Paul began his lifelong commitment to Kung Fu San Soo. 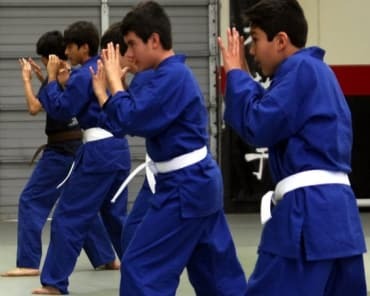 Martial Arts has always been a deep passion of his, and teaching Martial Arts is born out of his desire to share that passion. His charismatic and deeply personal approach to teaching keeps people motivated and engaged. 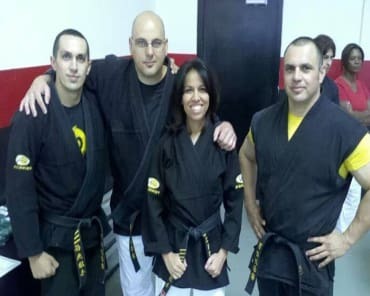 He is deeply committed to the growth and development of his students, both in and out of the academy. He sees and treats each student as a member of his own family.